It's Digital Temperature Controller,LED digital display thermostat , intelligent control, cooling.. 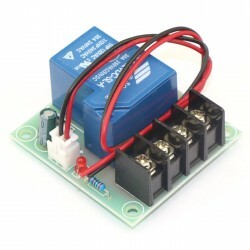 It's a Input: 12V DC (relay powered),Output: 30A single channel relay 4 terminals shunt Switching.. 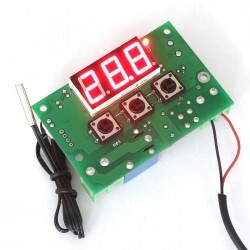 The module adopts single-chip microcomputer intelligent control, displays the remaining capacity of the battery pack through the ten-level color bar, users can know the working status of the battery in real time. With intelligent charge control, overcharge protection, over-discharge protection, one-key load control output. Intelligent charging and discharging control functions are realized through external relays. DROK battery charge discharge protection module adopts single-chip microcomputer intelligent control, displays the remaining capacity of the battery pack through the ten-level color bar, users can know the working status of the battery in real time. Parameters: the intelligent battery charge protector input voltage range is DC 10V-90V, deteced voltage range is 2V-100V, suitable for Lithium polymer battery (nominal 3.7V): 1-23 cells; Lithium iron battery (nominal 3.2V): 1-26 cells; Storage battery (nominal 12V): 1-7 cells. Application: the battery charging discharging controller can be applied to electric vehicles, balance cars, mobile portable devices, solar charging, instrumentation, etc., batteries within 100v, storage battery, polymer lithium battery, iron lithium battery. 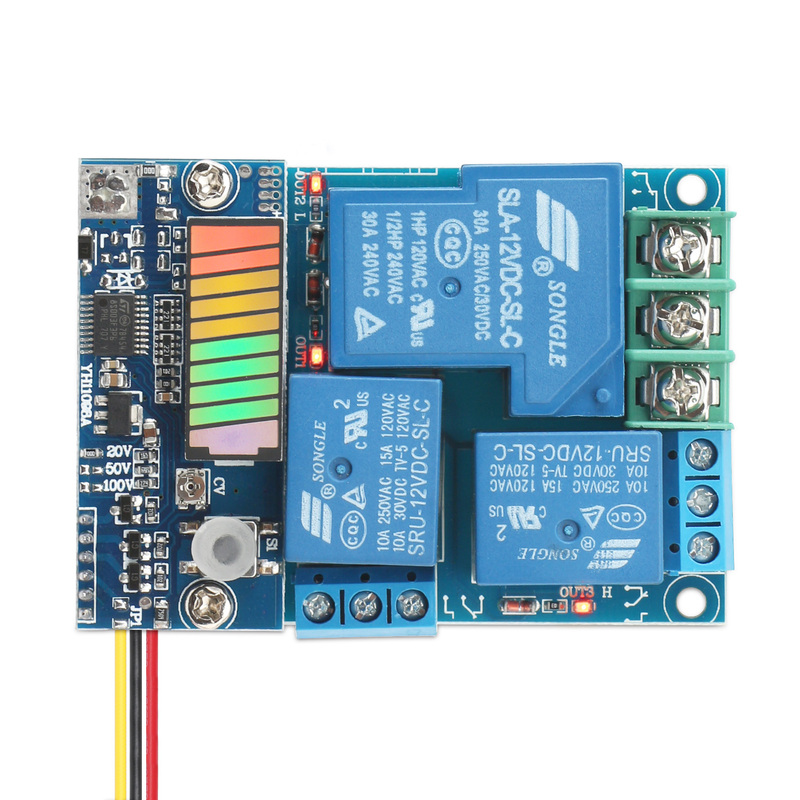 Protection: our battery charge-discharge control board is designed with over-charge protection, over-discharge protection function. Factory Default 4 cells Lithium polymer battery, please set parameters according to actual needs before using.